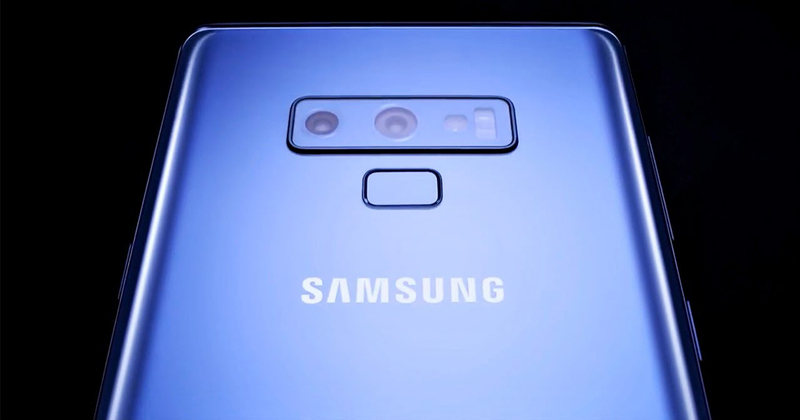 It’s only been a little over a month since Samsung released their new Galaxy S10 lineup, but it looks like the rumour mill for the Galaxy Note series is already starting to turn. According to South Korean publication ETnews, Samsung’s phablet is slated to come in two sizes this year — a “smaller” 6.28-inch version, along with a 6.75-inch one for those who — for some reason — need their smartphones to be (almost) the size of a tablet. With smartphones getting bigger by the year, however, we’re not really sure where the Note series fits in Samsung’s ecosystem anymore. To put things in perspective the Galaxy S10+ is actually bigger than the smaller Note 10 at 6.4-inches, which is kind of weird. Regardless, both sizes are expected to come in 5G versions as well, which brings the total number of models to four. 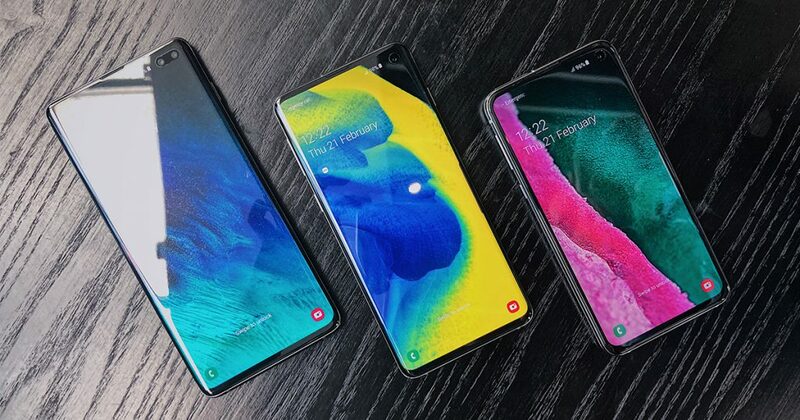 This isn’t an entirely surprising move, considering that Samsung did make four versions of the S10 (S10, S10+, S10e and the upcoming S10 5G). Not much has been revealed on the spec side of things, but The Bell is also reporting that the 6.75-inch Note 10 might be equipped with a quad camera system, while the smaller version will come with three cameras instead. With Huawei’s P30 Pro already rocking four cameras and the Mate 30 Pro still on the horizon, it only makes sense that Samsung would want to keep up with the competition. The Galaxy Note 10 is slated to be released in the second half of the year.